An oasis of peace and relaxation, just a stone’s throw from San Teodoro and from Sardinia’s most beautiful stretch of sea. Choose the tight package for you! 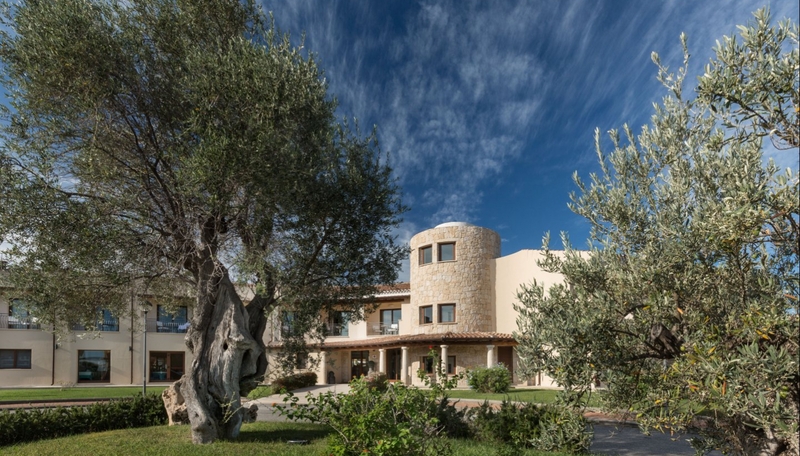 The Terradimare Resort & SPA in San Teodoro - Sardinia offers a total of 42 Classic and Comfort Rooms, 5 Junior Suites and various private apartments, on the ground and first floors, all with free Wi-Fi, immersed in the lush greenery, just a short walk from all of the Resort’s facilities. Your wellbeing is our mission..